Temple University may not give you the stereotypical college experience, but it gives you a college experience you will definitely never forget. Its diverse student body and central location in Philadelphia make Temple extra special. Our spirit and pride unites Temple University students together. Whether you are currently a Temple student or a Temple alum, check out 15 signs that you will surely be able to relate to. 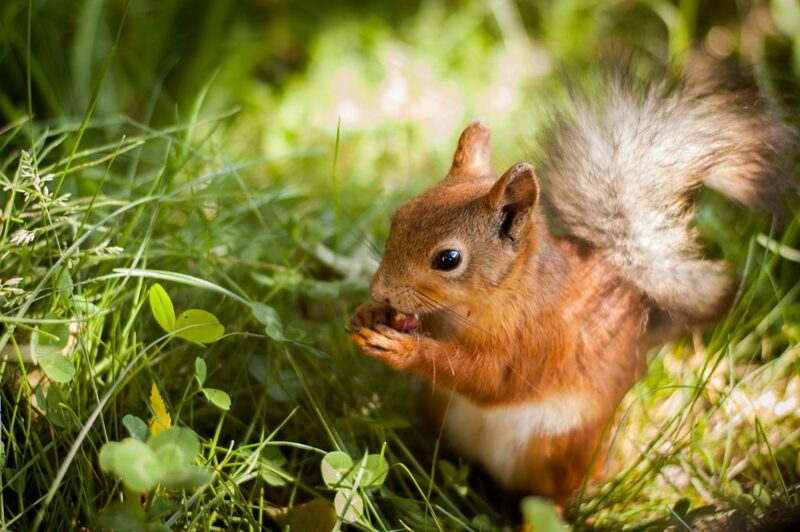 Every Temple student knows that encountering a squirrel may be one of the scariest things that could happen to you on campus. We have all learned the hard way to should avoid eating anything around these vicious creatures at all costs. They can, and will use their ninja–like abilities for their own benefit. Having their own qualities, they have a uniqueness that cannot be found on any other campuses. TU Alerts usually scare freshman in the beginning, but after few weeks on campus, they get used to it. 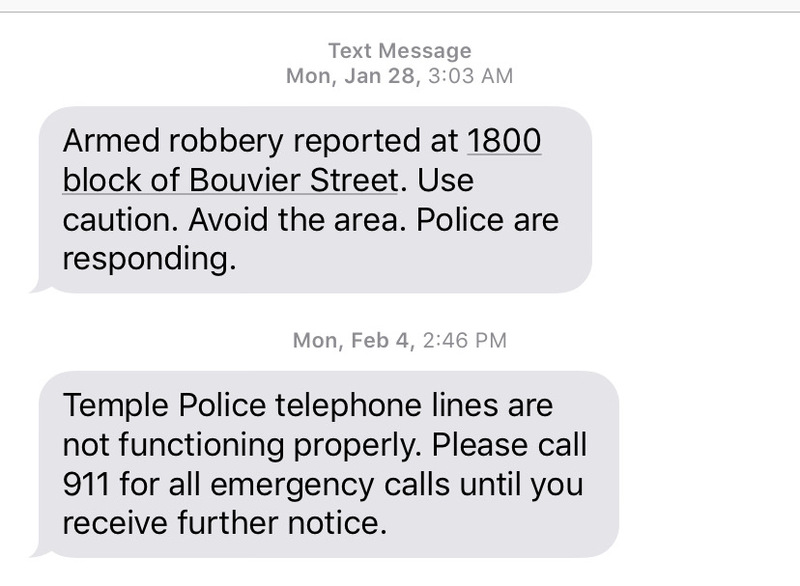 Temple University sends these texts and emails to students by when a crime or unusual event happens around campus. A Shooting on 18th and Diamond? Constant sirens? Terrifying, but at least we know. 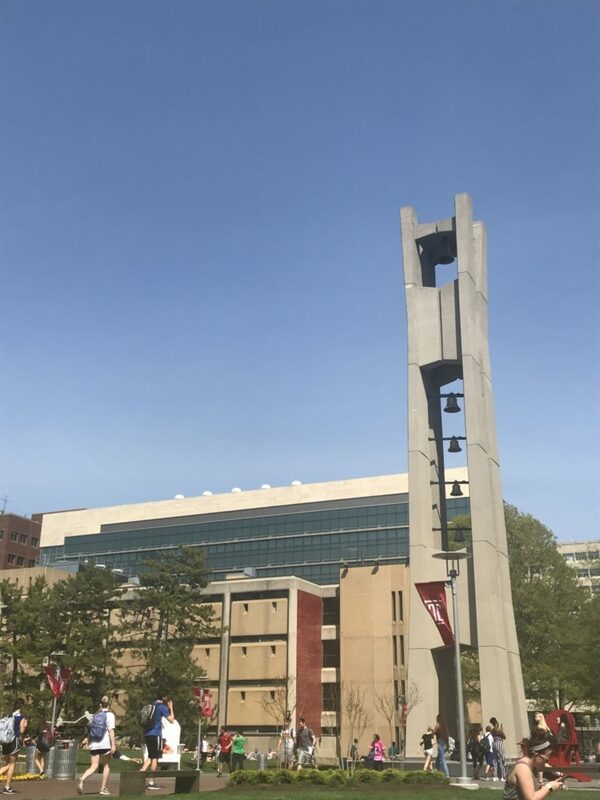 Everyone on Temple’s campus has experienced the preacher and his bullhorn at the bell tower one time or another. 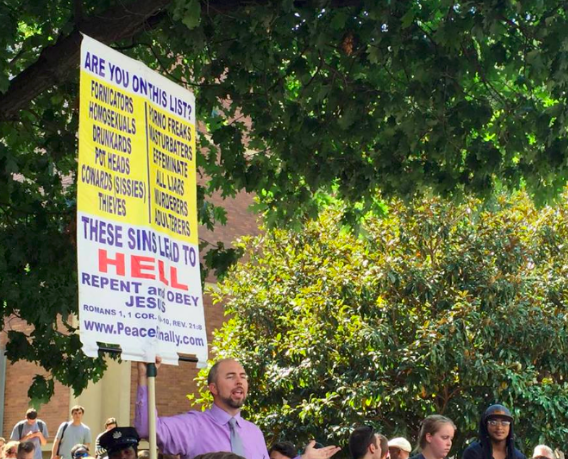 Especially with warmer weather, religious protestors flock to campus to preach Bible verse and argue over issues such as abortion and sexuality. They often hold up signs in front of Ritter Hall, across from the Student Center. “Their ideas are outdated, bigoted and shouldn’t be allowed on campus,” Margaret Mancini, Temple University sophomore said. “But since the streets are public spaces, Temple really can’t do anything so long as they aren’t physical in any way.” Better watch out on your way to class or you might just find yourself in a long, awkward conversation. Not only does Richie, the owner of Richie’s, remember your order, but he’s there rain or shine serving the best breakfast and lunch food. Every Temple student eats at least once at Richie’s, a café stand located on The Wall. If not, they aren’t truly Temple students nor have they gotten the full Temple experience. “Whenever I have an 8 a.m., I find it essential that I get a bacon egg and cheese bagel from Richie’s. It tastes great and is made to order. After all, he is the most friendly guy on campus,” Temple University junior Ian Hranilovich said. I highly suggest the caramel and vanilla iced coffee for a mid-morning pick me up. You won’t find more windy spots on campus than Morgan Hall, The View and Pollet Walk. The walkway between Anderson and Gladfelter is a close second. Student just love being hit by a large, cold burst of wind that will practically lift you off the ground. “Temple’s wind tunnels, especially around Morgan Hall, make me feel like I’m being swept up in the land of Oz,” Temple University junior Samiya Green said. They call Chicago “the windy city,” but maybe Philadelphia should take that name instead. In order to get all of our homework done without constant distractions, students flood the Tech Center. The massive herd of students makes finding a seat and a computer a constant struggle. People choose here over the library because it has computers and programing that most students need to complete their assignments. On the other hand, the library is older and you are basically guaranteed a spot to get work done. Luckily for students, there is a new one currently under construction. Buildings are always being torn down and walkways are always being closed off at Temple. The student has been under construction for as long as I have been attending Temple and who knows when it will be finished. Construction on the skywalk connecting the two buildings of the Fox School of Business has just ended (thankfully). Yet, knowing Temple, a new construction site will open up soon. Are we sure tuition goes toward schooling or construction projects? 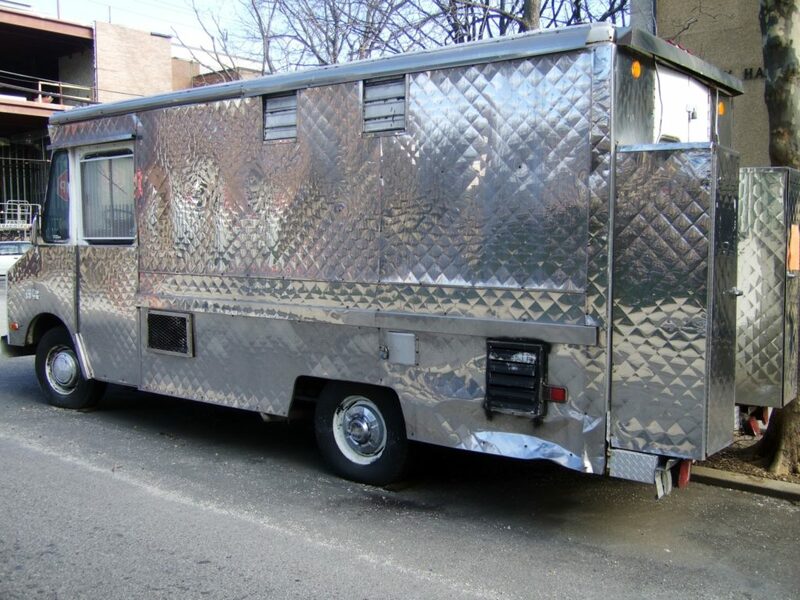 With food trucks lining the streets every day, students at Temple never go hungry. 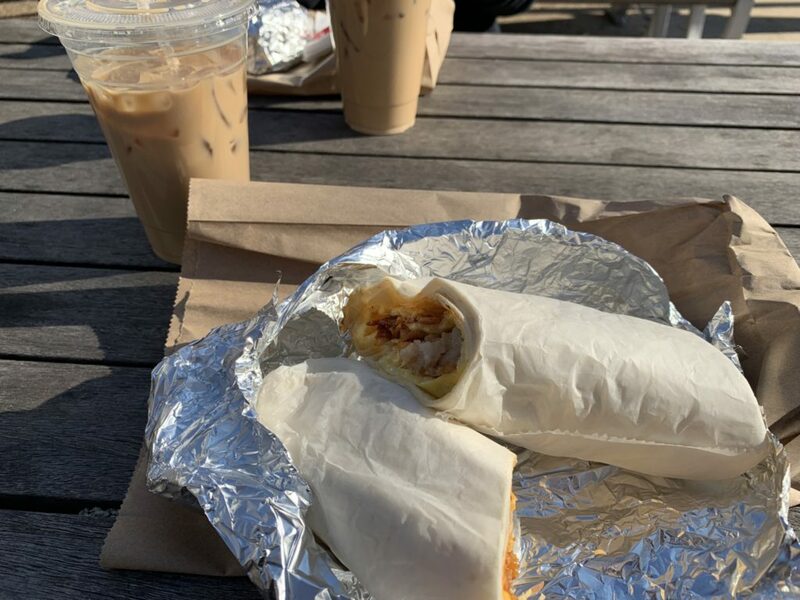 Between Halal trucks which provide Halal cuisine, the Creperie which serves both savory and sweet crepes and Burger Tank with its’ distinct burgers and flavors, Temple students never get bored with their food choices. “My favorite food truck is the Cloud because the coffee is cheap and amazing. The first time I went was my first day of classes and I was really anxious about being in a new place, but they were really kind and made me feel at home on campus,” Mancini said. Food trucks are both convenient on the walk to and from class, and they won’t break the bank! Going to school in a vibrant city like Philadelphia opens doors to endless such as jobs, internships and being able to explore the city in general. SEPTA, the Southeastern Pennsylvania Transit Authority, may be frustrating with its’ constant delays, key card confusion and dirty stations, but it comes in handy in many situations. “SEPTA is especially useful when you want a cheesesteak but need to get to and from campus at 3 a.m.,” freshman at Temple Dewitt Fortenberry said. 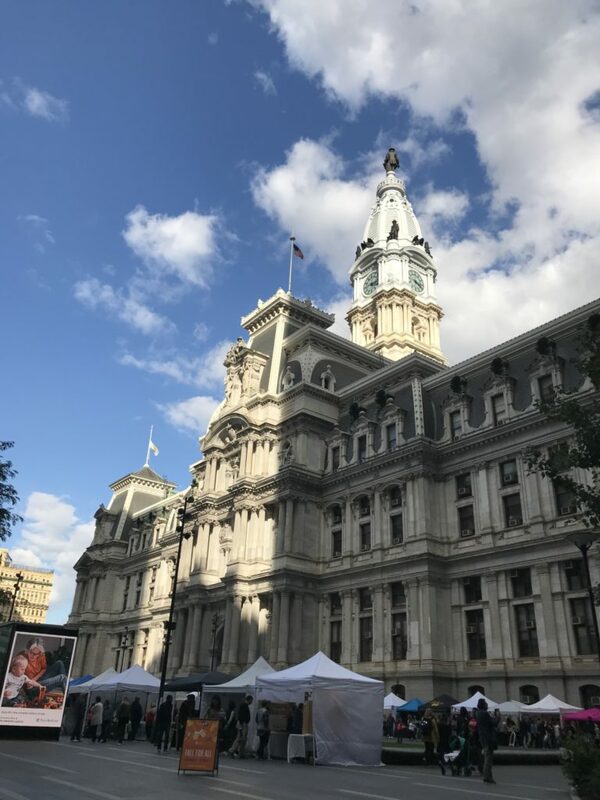 SEPTA can transport you to Rittenhouse Square or even Independence Hall to see sites including parks and shops that the Center City has to offer. All Temple students can agree that having Philadelphia as our campus is one of the best things about attending Temple. The parties at Temple differ from those at other universities. Whether you go to a house party, a frat party or an underground basement type of party, you will definitely see a few of your old friends, make some new friends and have the time of your life. Yes, your shoes will get ruined. It might be smart to designate a pair of party shoes now. Every Temple student knows that Narnia is more than just a fictional book by C.S. Lewis. If you go, or went to Temple, you know exactly what Narnia is, where is it and who typically goes there. Through rain, snow, sleet or even hail, you’ll always find people in Narnia temporarily escaping their daily lives. “Narnia is really cool because it shows that the school respects the students to be responsible and have some harmless fun. 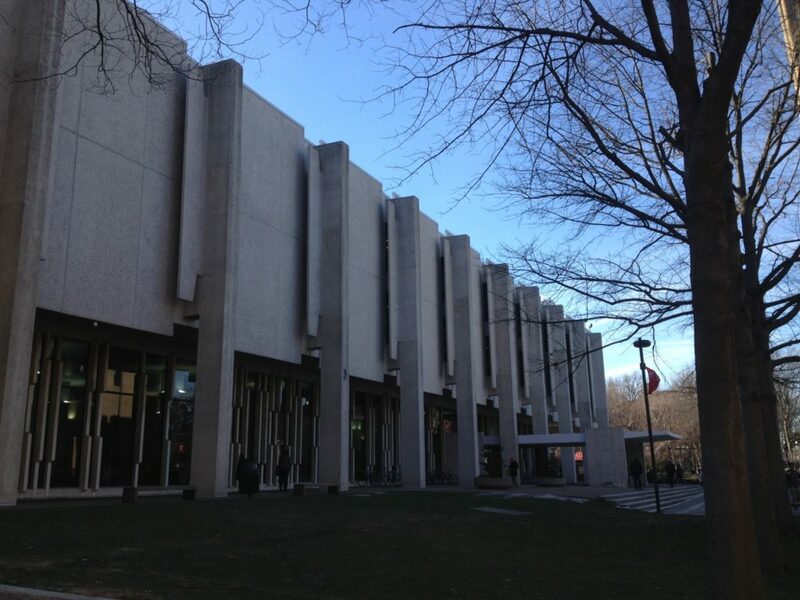 It goes to show you that Temple treats their students like the adolescents they are,” said Marshall. Though Narnia is small space, it is definitely something that makes Temple unique. Temple students take every athletic program and event very seriously. 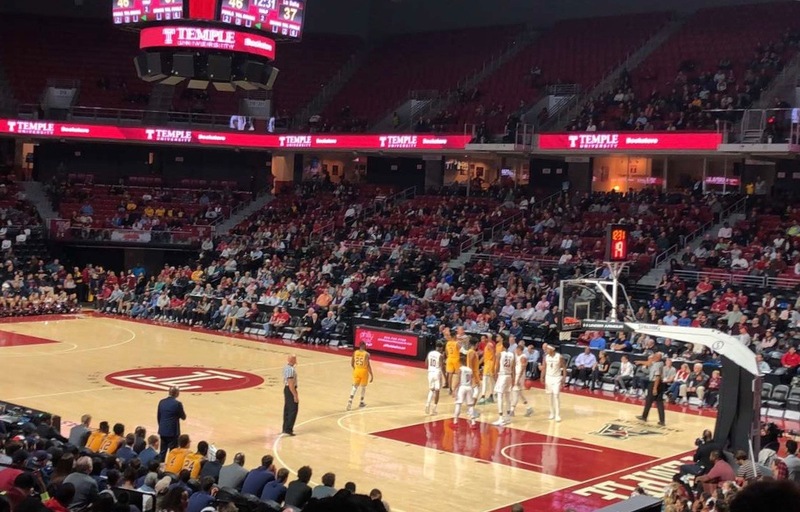 At football games and basketball games alike, Temple students can always be found cheering on their favorite athletes and their school teams. You can count on our two mascots, Stella and Hooter, to always make an appearance at sporting events. The fight song, T for Temple U, welcomes students to sing along and shows how much our athletics mean to us. Known for its ethnically diverse students and staff, Temple University is a place where people of all ethnicities, genders, sexual orientations and religions come together for the common goal of achieving an affordable education. 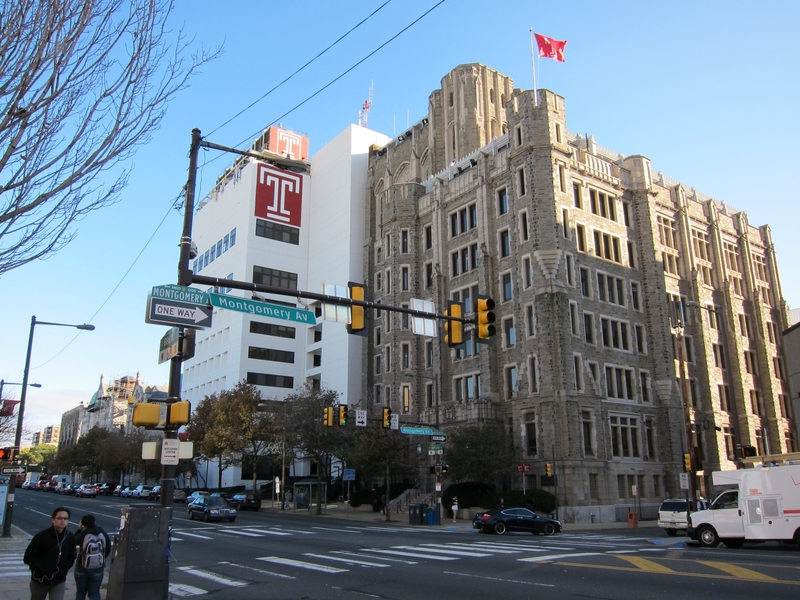 In fact, Temple University is one of the most ethnically diverse colleges in the nation. According to collegefactual.com, Temple ranks #188 on the list of Best Colleges for Overall Diversity. Being a Temple student sets us apart from other college students. Temple Owls are truly all around the country, and even the world. 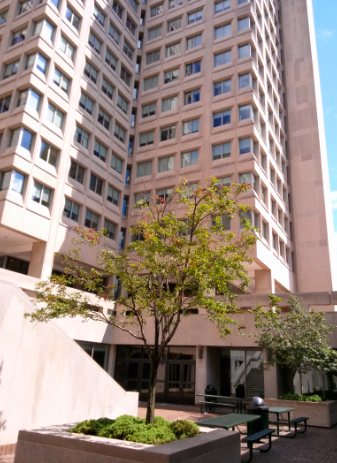 Being located in Philadelphia and having such a great campus makes Temple students unique. With opportunities such as jobs and internships offered in the city of Philadelphia, our many sports teams and the variety of programs Temple offers students, why shouldn’t we be proud? After all, we are #templemade and Temple proud. Dear Past Self, Did You Keep All Your Promises? Next Post: How Does Emotional Abuse Manifest in Relationships?